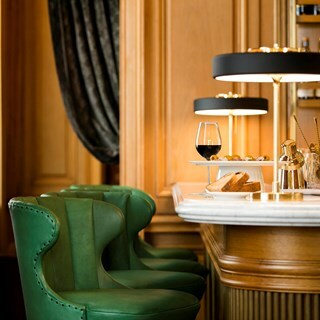 Evocative of more elegant times when smart dressing was certain, cocktails were an art form and a convivial atmosphere was inherent, The Register Club offers a reservation-only relaxed spot to eat, drink, meet and hang out. The city’s impeccable host occupies the west wing of The Edinburgh Grand and combines beautiful historic detailing with smart, innovative design and contemporary comfort. 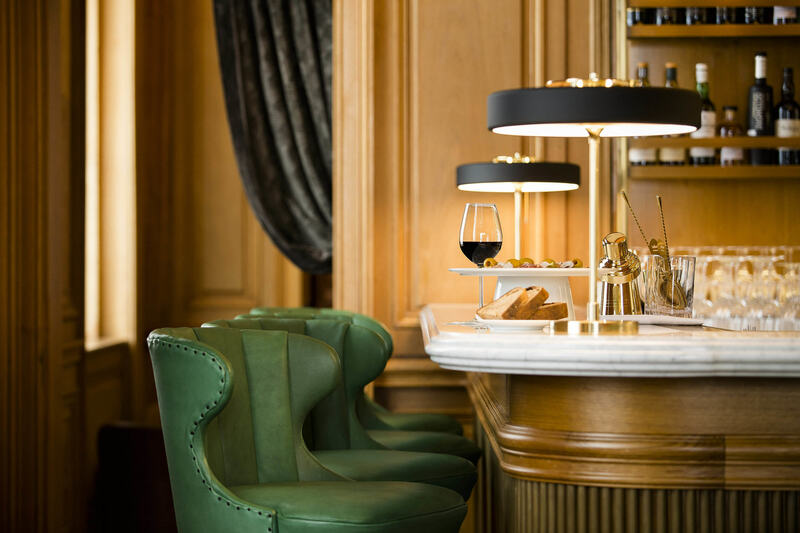 Found on the fourth floor, the arrangement of cocktail bar, lounge, games room and snug flows seamlessly, creating a vibe akin to an exclusive members’ club with an evolving atmosphere that effortlessly shifts from day to night. This is refined, old-fashioned hospitality from masters of the trade, setting the tone for a flawless experience where discretion and style are assured. Excellent waiting staff and hostess, very friendly. Will definitely be back. Probably didn't see the place at it's best as it was a fairly quiet Sunday afternoon that we visited. Fantastic new venue for Edinburgh. We had few cocktails and some food, all of which was excellent. Can't wait to go back. Fantastic for pre-dinner drinks in St Andrew Sq. We were made to feel very welcome on our first visit for cocktails to celebrate my nephew qualifying as a dentist. Drinks were lovely, reasonably priced and service was attentive and friendly. The concept of being able to enjoy a drink in a great space that is not crammed is lovely. Good luck to Bon Vivant - you have this covered !! A very special place with a fantastic menu and first class service. I have recommended you already! We were met on the ground floor by your friendly staff and told to go up to the 4th floor on arrival your staff member complained they weren't told we were coming (not something that should be shared with the customer) then told they will 'pretend they know where by table should be'. My friend had the chicken terraine she said was just ok. For £14 it was like a starters. The cheapest wine £29 but in fairness was very nice. Overall it is a contradictory place - advertises a 1920's style bar but plays modern music. Also a pity that when told we could have a look around all the doors were locked. I also asked one of your colleagues where the toilets were and they said 'I think they may be upstairs' not 5 star so far hopefully this place gets better as was a nice idea. We really enjoyed our evening at The Register Club, delicious food, great wine list, fantastic service and beautiful venue! A wonderful additon to Edinburgh and I can highly recommend. Stunning building , refined atmosphere, great drinks and impeccable staff. An excellent all round experience. 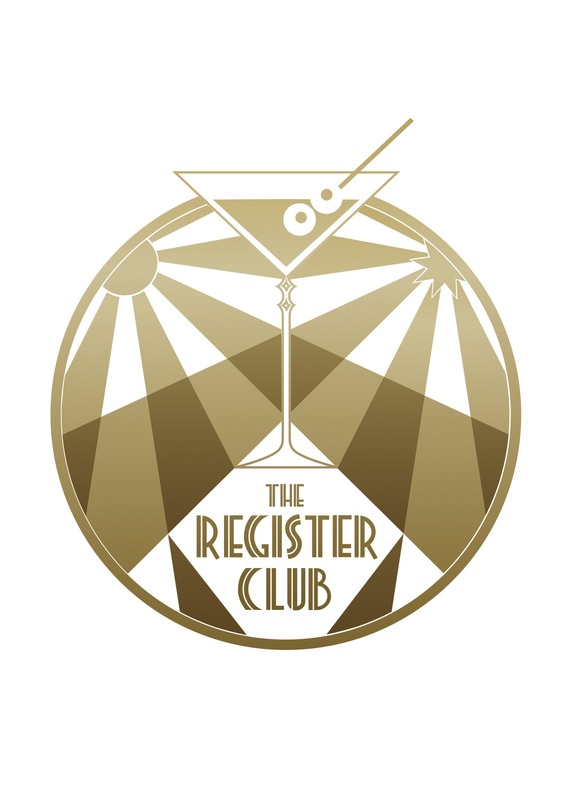 The Register Club will be a great addition to the Edinburgh scene!